The new GMC Sierra proves we never stay in neutral. We took the truck known for its capability as well as its refined, comfortable and quiet cabin and raised the bar. Sierra offers exterior LED lighting, available tri-mode power steps and an 8-speed automatic transmission with two available V-8s. These are the latest advancements in a truck legendary for its achievements. 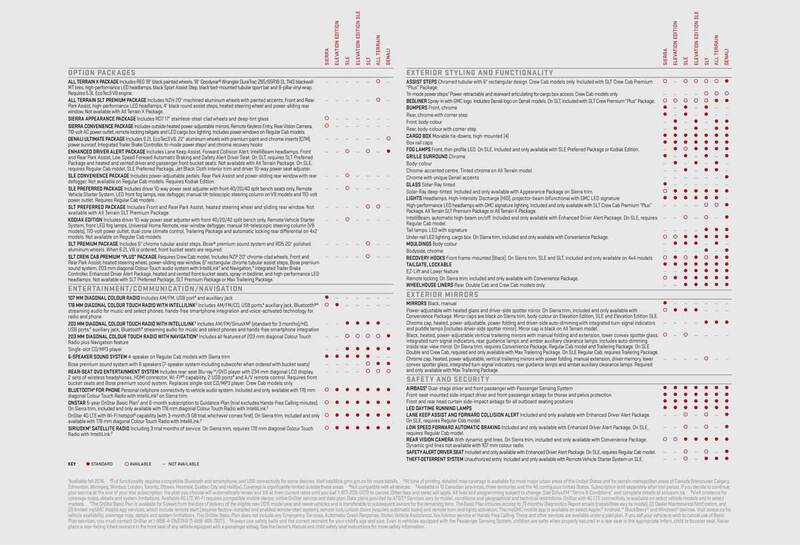 Our designers love details as much as our engineers do. A prime example is Sierra Denali—a premium pickup like no other. 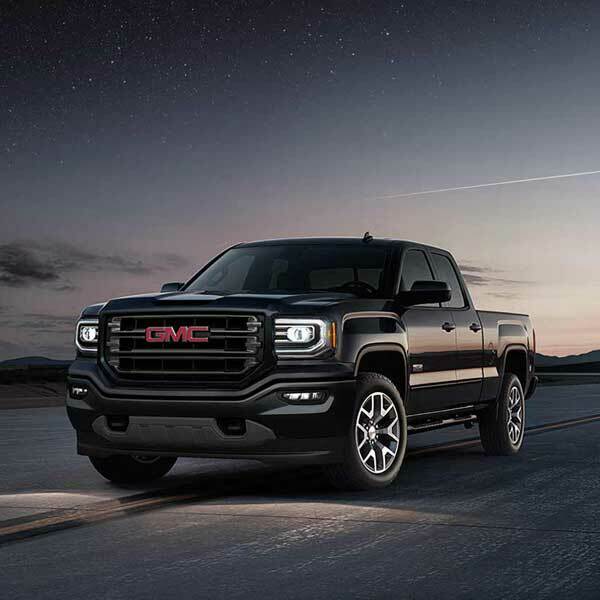 It begins with a bold, confident, sculpted front design, Denali-exclusive grille, high-performance LED headlamps and thin-profile LED fog lamps, and wraps up with LED taillamps. So whether you choose the Sierra or the Sierra Denali, you can rest assured that you made the right choice!